SYDNEY, AUSTRALIA - FEBRUARY 02, 2014: Oosterdam Cruise ship passes Opera House and leaves after day stop at Circular Quay. The Opera House opened in October 1973 and was designed by Jorn Utzon. 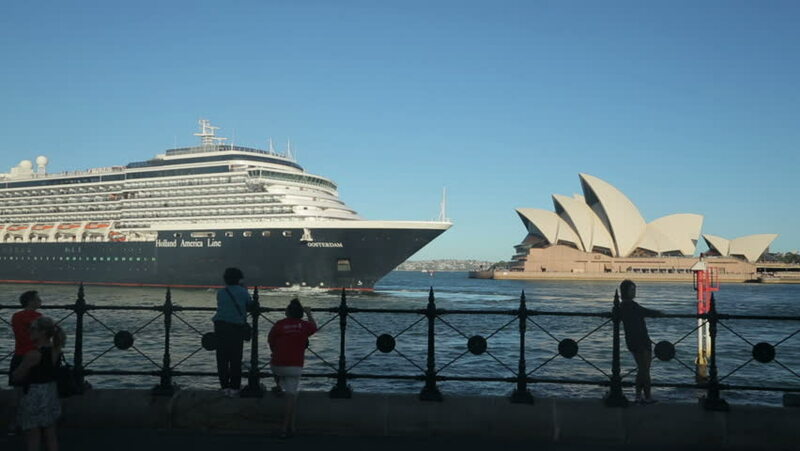 hd00:12SYDNEY, AUSTRALIA - FEBRUARY 02, 2014: Oosterdam Cruise ship passes Opera House and leaves after day stop at Circular Quay. The Opera House opened in October 1973 and was designed by Jorn Utzon. hd00:16SYDNEY, AUSTRALIA - FEBRUARY 03, 2014: Sydney ferry passes Opera House. The Opera House opened in October 1973 and was designed by Jorn Utzon. 4k00:09SYDNEY, AUSTRALIA - April 02, 2016:4k footage of Sydney skyline, Horbour bridge and the Sydney Opera House from running boat. hd00:26Sydney, Australia - November 7, 2014: The Sydney Opera House is an epicenter of performing arts which draws tourists from around the globe adding to the recent rapid increase in tourism in Australia. 4k00:20SYDNEY, AUSTRALIA - April 02, 2016:4k footage of Sydney skyline, Horbour bridge and the Sydney Opera House from running boat.